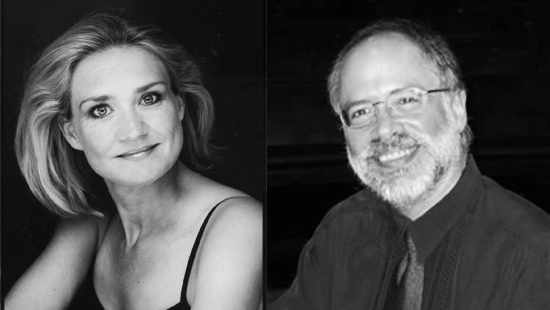 In Concert: Anne Grimm (soprano) and Robert Holliston (piano) | Oak Bay Music: Chamber Music Concerts Victoria B.C. This concert takes place at Church of St. Mary the Virgin (1701 Elgin Rd, Oak Bay), which has its own parking lot, and there is ample free parking on surrounding streets. This concert will be streamed live via our Live Webcast page.